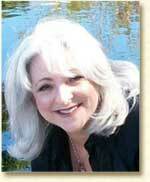 Level II: Continue your journey by becoming an Angelic Pathway Process® Forgiveness & Healing Practitioner. Certified by Dr. Doreen Virtue, Ph.D.
Archangel Raphael who speaks to us of physical and emotional healing, as well as our bountiful abundance. His message is of Taking Back our Power! Archangel Zadkiel will teach us about releasing old toxic emotions through Forgiveness and Freedom. Archangel Michael surrounds us with his Divine Light, Courage and Strength. Archangel Chamuel will fill our hearts with Love and Peace. As you go into meditation with each Archangel, we will also continue to explore Angelic crystals and how they can benefit you and your clients. 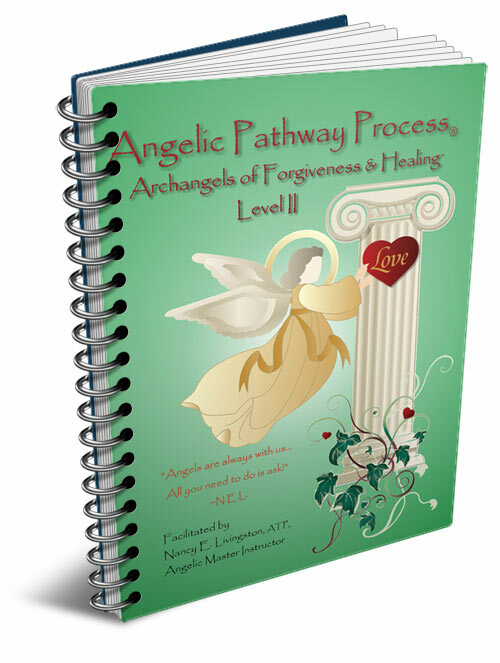 You will also now be using The Angelic Pathway Process® not only for yourself, but for others as well, while incorporating Angelic and Spiritual Counseling methods for the highest possible results for true healing to begin. You will learn all the ways the Angels of Forgiveness & Healing can clear the path for us as we move forward on our journey towards greater Health, Freedom, Light and Love! or call at (954) 920-0050.